Scientists at the University of California, Davis say they have uncovered important genetic clues about the pathogen which causes grape powdery mildew, one of the most destructive vineyard diseases around the world. Assistant professor Dario Cantu with the UC Davis Department of Viticulture and Enology and colleagues have described the genome of Erysiphe necator, the fungus which causes grape powdery mildew, for the first time. This has revealed that one of the reasons that the disease is so successful is that it can evolve quickly to adapt to strong selective pressure such as repeated treatments with fungicides with similar modes of action. “We still need to determine whether genomic plasticity can also help E. necator populations become virulent on resistant varieties that carry single major resistant genes,” Cantu said. 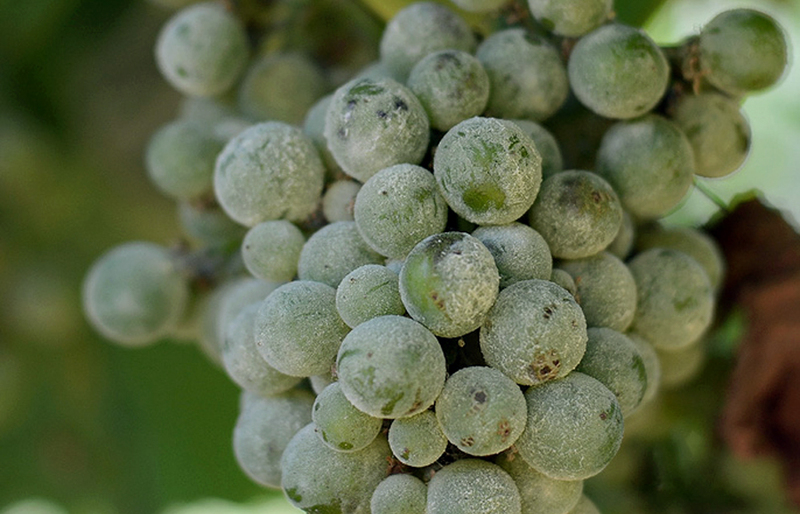 Commenting on the latest findings, Matthew Hoffman, grower program coordinator for the Lodi Winegrape Commission in California said, “Powdery mildew has major economic impacts for growers in terms of control, yield and quality,” Hoffman said. “Scientific advances like Cantu’s that help reduce the need for control of this disease can benefit both the environment and the economy.